What Did Sheila Jackson Lee Pass to Ford’s Attorney? Home » What Did Sheila Jackson Lee Pass to Ford’s Attorney? 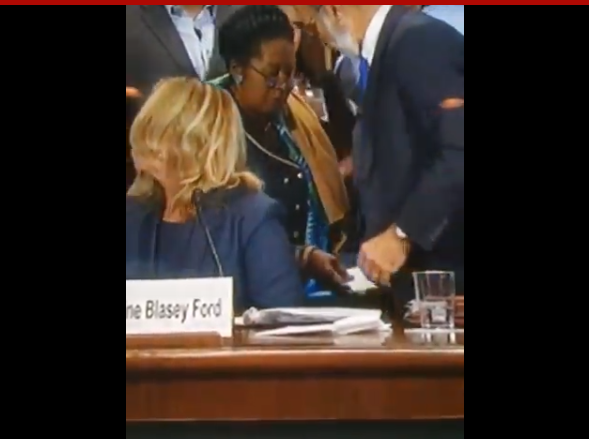 Social Media is all “a-twitter” with a video taken during the Ford hearings Thursday that showed Rep Sheila Jackson Lee (D-TX) slipping a white envelope to one of Ford’s attorneys- who happens to also be Andrew McCabe’s attorney. And she held at least one other envelope in her hand when she did it. The video was taken during the break. 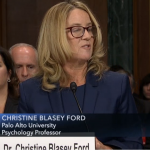 Lee managed to get her seat near Dr Ford so she would have immediate access to the attorney. Sheila Jackson Lee can NEVER BE TRUSTED. Attorney Michael Bromwich, who was brought on board to assist Debra Katz with this case, was handed a white envelope on the downlow by Sheila Jackson Lee (D-TX). She still had at least one more envelope in her hand when she gave it to him. He immediately put it in his breast pocket. Bromwich is supposedly doing this case “pro bono.” And who else got one of those mysterious envelopes? 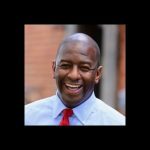 Speculation was rampant from Soros payoff money to payment for the polygraph…or just plain bribes. You can rest assured the Democrats will come up with some lame excuse for passing those envelopes. But we can also guarantee they didn’t contain a valentine.